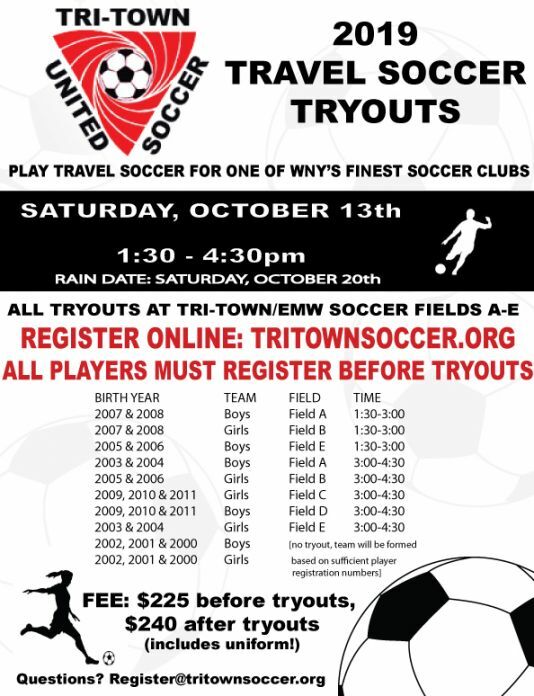 register@tritownsoccer.org to see team availability prior to registering. Please do not register unless a coach has approved. 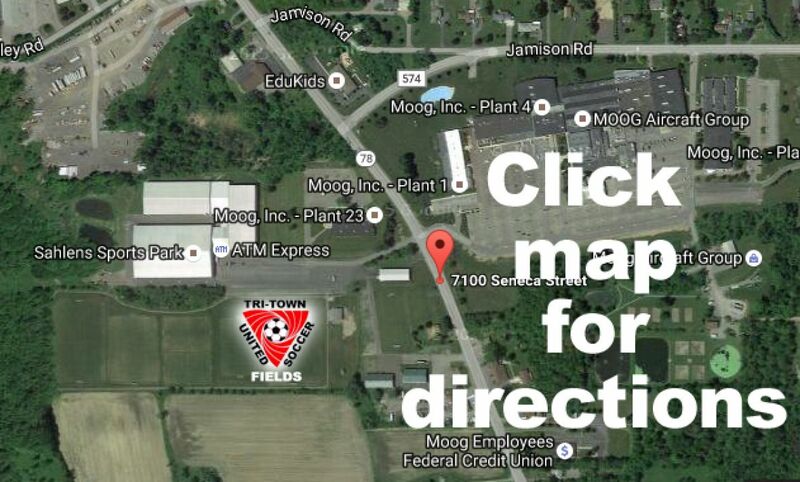 Become a member of the Tri-Town Soccer Family! Become a Corporate Sponsor! Many affordable sponsorships available to let everyone know that your company supports youth soccer in WNY!